Problem solving is our speciality. 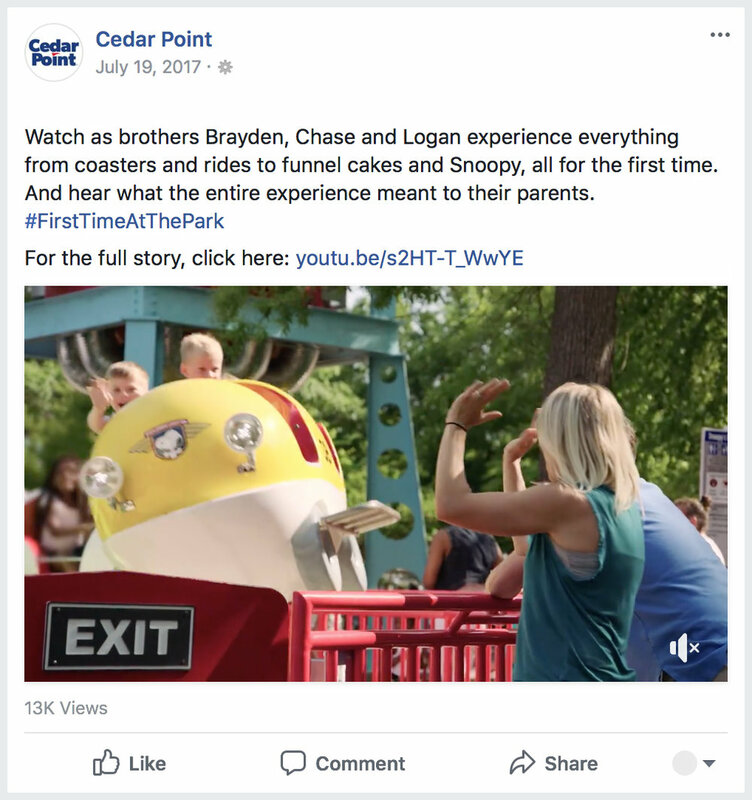 When agency Cramer-Krasselt asked Mode Project produce a film to be used as social media content across nine Cedar Fair theme parks under a tight deadline, we accepted the challenge. As a full-service creative studio, Mode Project offered a streamlined approach to the production with directing, editing and finishing under one roof. 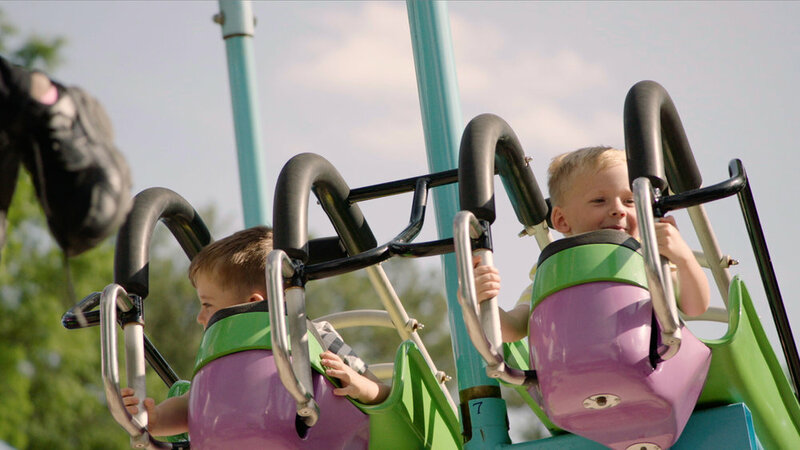 This documentary-style film is full of emotion — it quickly amassed several hundred-thousands of views across Cedar Fair’s social channels. Mode Project produced a main 2-minute film with multiple shorter content pieces created from the raw footage, extending the value of the on-location production day.